This page holds Cast Photos. They cover most of the seasons. The other page that holds cast pictures is the related links page. It holds 2 pictures. The seasons that I believe are not covered here are covered on the other pages. 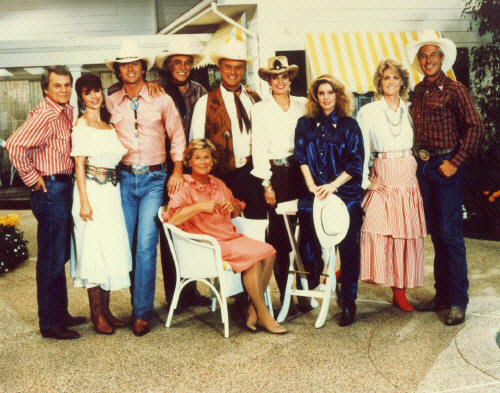 This is the first Dallas cast photo. It was taken on the set of the mini series. 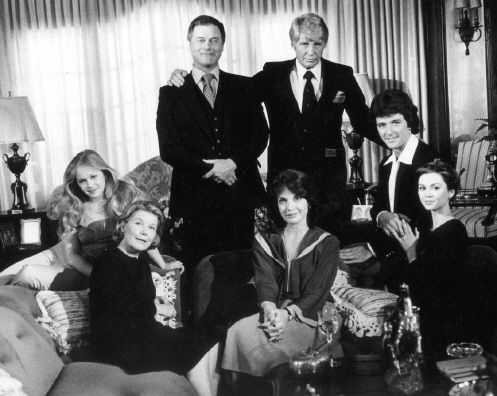 This is the 1980 Cast Photo. It was taken out front of Southfork and hung over the fire place in Southfork's "den" on the show. 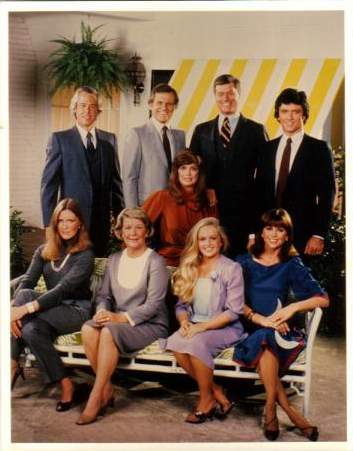 This is the 1981 cast photo. 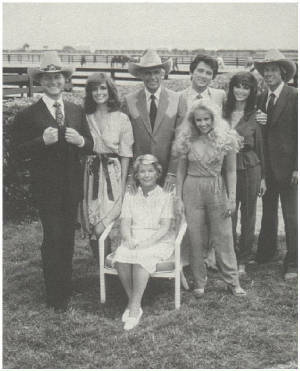 It is the last photo to include Jim Davis as Jock Ewing. Jim passed before the next season and the character was written out instead of being recasted. 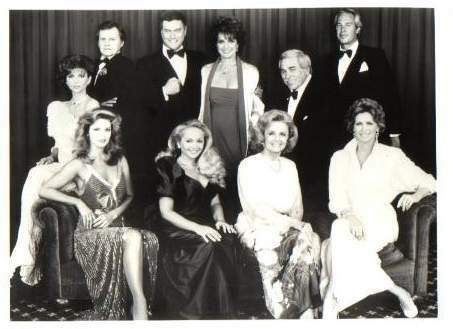 This is the 1982 cast photo. It is the first photo without Jim Davis who played Jock. 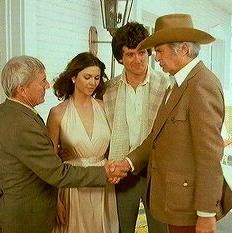 Three cast members appear for the first time in this photo. Susan Howard appears as Donna Culver. Steve Kanaly appears as Ray Krebbs. Ken Kercheval appears as Cliff Barnes. 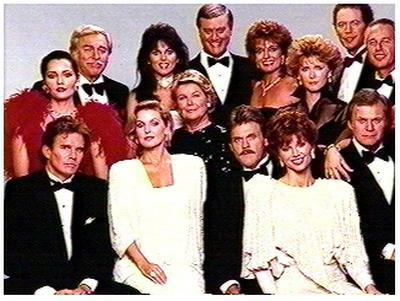 This is the 1984-1985 cast photo. 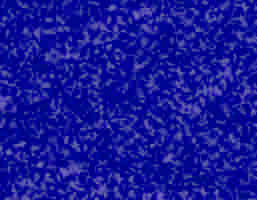 There are many cast changes here. Patrick Duffy (who's character died at the end of the last season) was not present. Barbara Bel Geddes as Miss Ellie had been replaced by Donna Reed. This is Reed's only cast photo on the show. Bel Geddes returned the following season. This is also the first cast photo to include Priscilla Presley as Jenna Wade. This the first time Howard Keel as Clayton Farlow appeared in the picture. This is the last appearence of Charlene Tilton as Lucy till 1989. 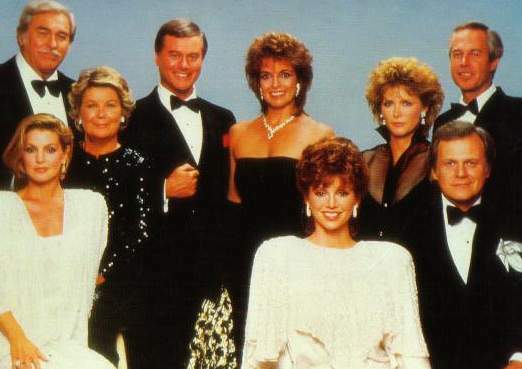 This is the 1985- 1986 cast photo. This photo is part of what is now the dream season. Barbara Bel Geddes returns. The other another version of this picture is below and includes John Beck as Mark Graison and Barbara Carrera as Angelica Nero. This is the 1987 cast photo. It is the last photo that included Victoria Principal as Pamela and Susan Howard as Donna. They both left at the end of the season. 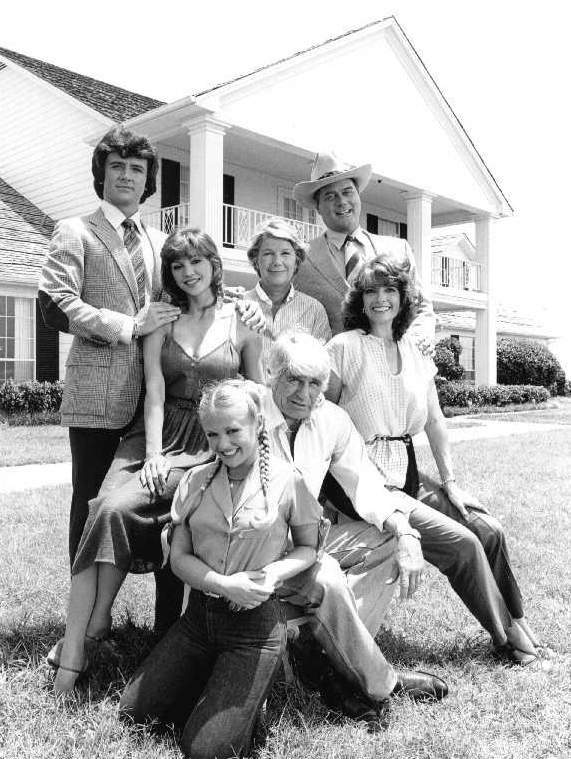 This also marked the return of Patrick Duffy to the cast photos as Bobby. 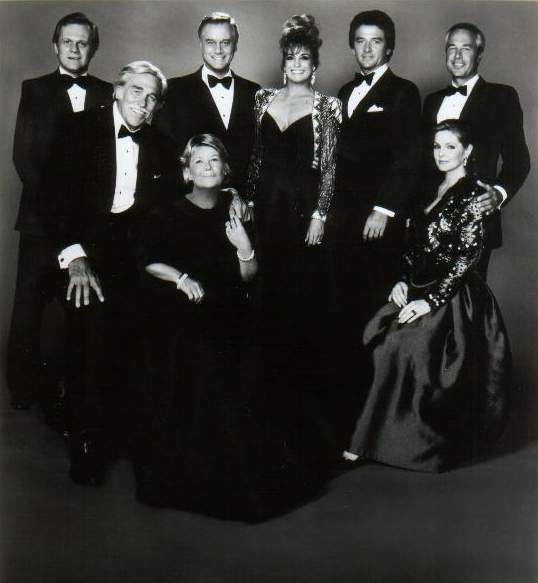 This is the 1988 cast photo. It is the first without Victoria Principal and Susan Howard. 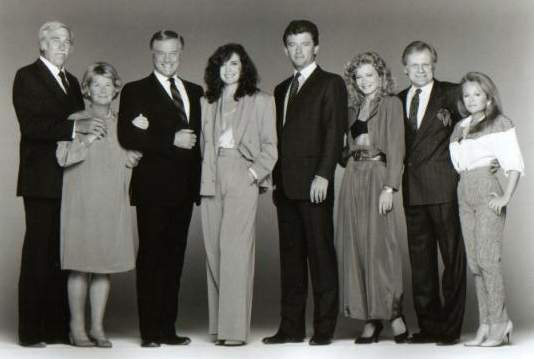 This is the 1989 cast photo. It is the first picture without Priscilla Presley and Steve Kanaly. It is the first photo with Sheerie J. Wilson as April Stevens. It also marks the return of Charlene Tilton to Dallas. Below is a photo of cast members in a scene and is not an official Cast Photo like those above. 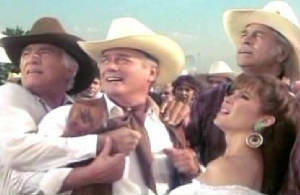 Punk, JR, Pam and Clayton at the Southfork BQQ in Season 9(above). 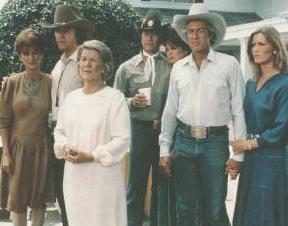 Pam, Bobby, Ellie, JR, Suellen, Ray and Donna on the Southfork Driveway (above). JR, Jenna, Bobby and Ray next to Bobby's car (above) and (below) Episode 5 shot. This is when Pam and Bobby announced Pam's pregnancy to Digger and Jock. 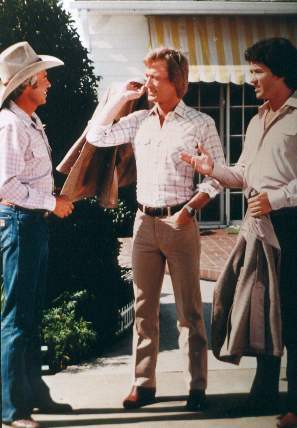 Ray, Gary and Bobby (above) are the 3 youngest Ewing brothers. (Below) Victoria Principal, Linda Gray and Lucy Ewing in a publicity shot.